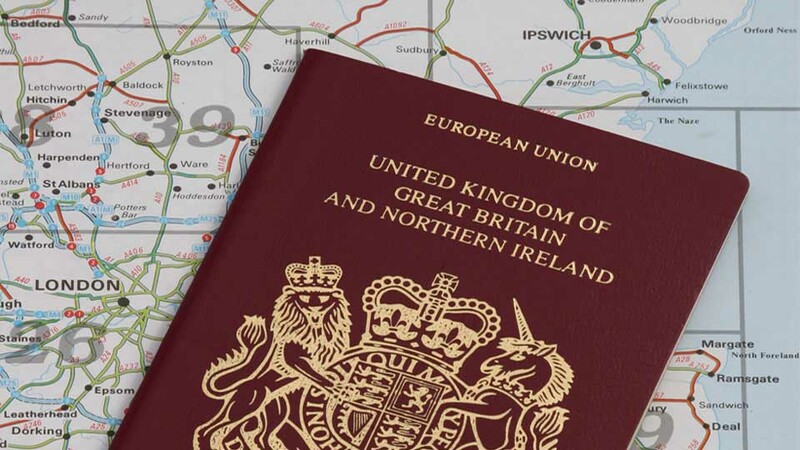 There is never a day that passes without me having to give the advice to get a UK tourist visa before a UK marriage visa on the phone or in the office. And every other day on an email or reply to a blog or web site. The advice on many occasions sadly falls upon deaf ears and the results are extreme disappointment and then the inevitable five steps of acceptance of being separated from their Thai partner. But why should your Thai girlfriend apply for a UK Tourist visa. Most relationships between a Thai girlfriend and UK boyfriend happen as a result of a holiday romance. The British man finds a Thai companion while on a two week holiday in Thailand. After he has had three two week holidays in Thailand and within that time visited the Thai village, Thai family and Thai grandparent the British boyfriend feels he is ready to move forward and get married to his Thai girlfriend. The British embassy looks at this situation very differently. From an outsider looking in what they can see is, the couple has known each other in person for less than six weeks in real terms, and the rest of the relationship was a series of long distance telephone calls. The embassy will have no doubt that the Thai girlfriend (wife) has great intention of going to the UK. But is it for love or financial reasons. After all, how can the Thai girlfriend be certain after 6 weeks that she really intends to spend the rest of her life with a man she hardly knows? Even what she does know about him is slightly tangled truth. A man on holiday is a different animal to a man that has to get up for work 5 days a week in grey old blighty. Getting your Thai girlfriend a UK visa is not about putting pen to an application form, but about good preparation and understanding what the embassy are happy granting.